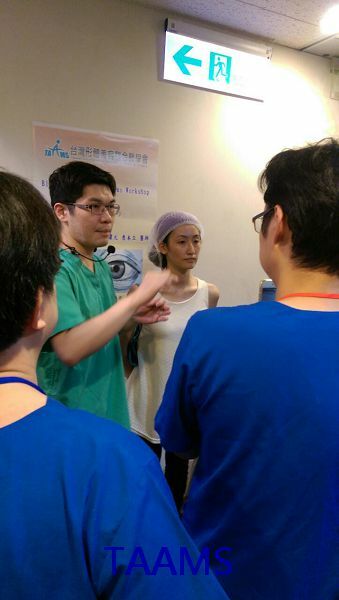 Blepharoplasty is one of the most fascinating and popular procedure in Asian country. 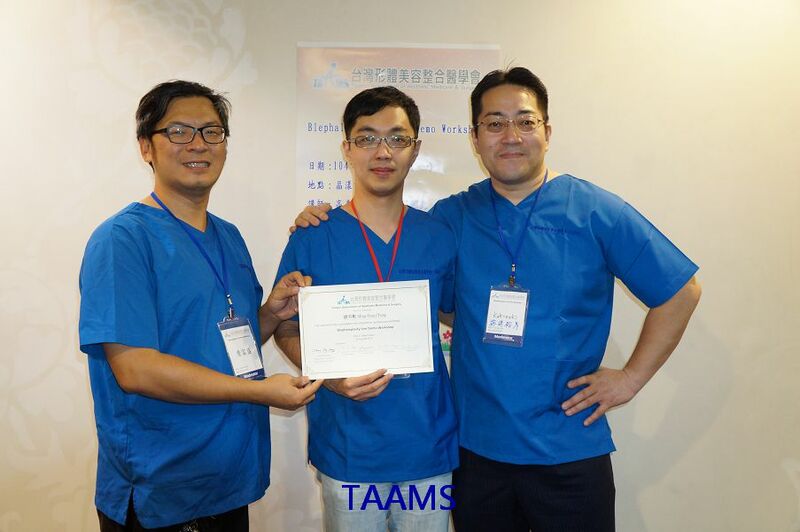 The concepts and techniques is always evolving. 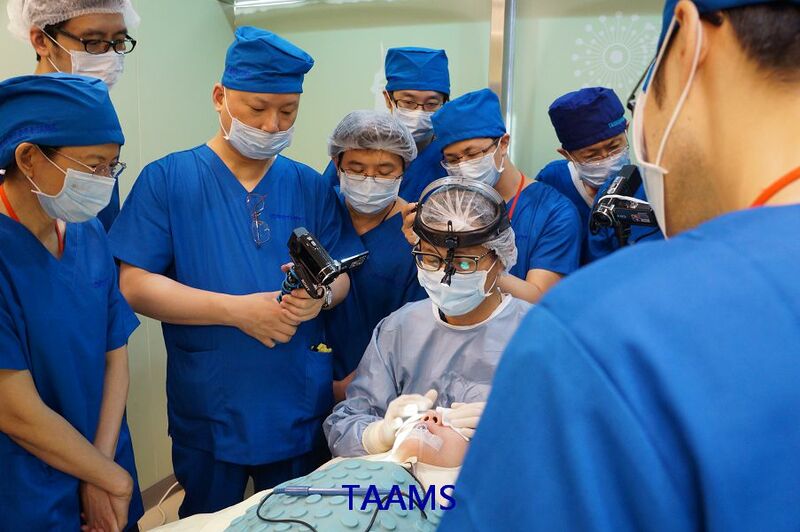 How to achieve a nature and elegant result with little complication and downtime is a pursuit of every cosmetic surgeon. 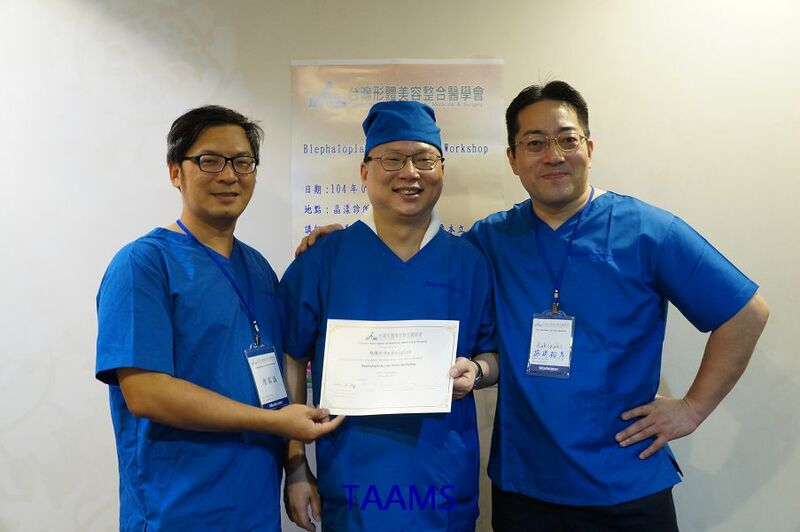 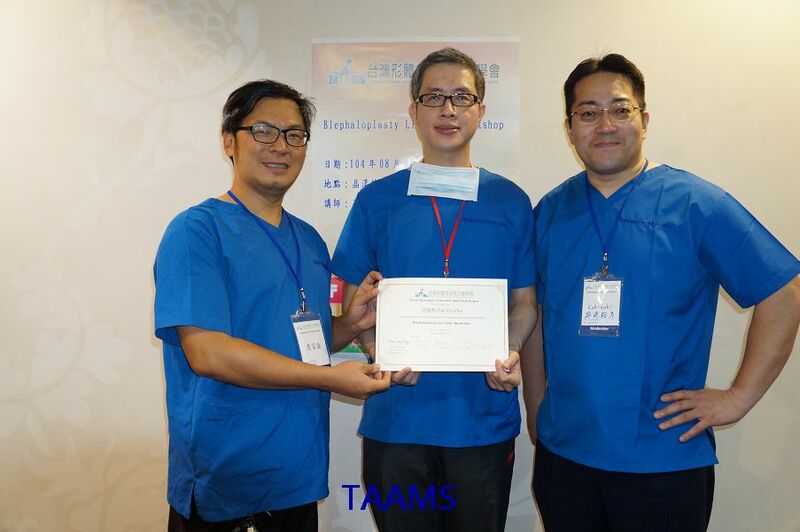 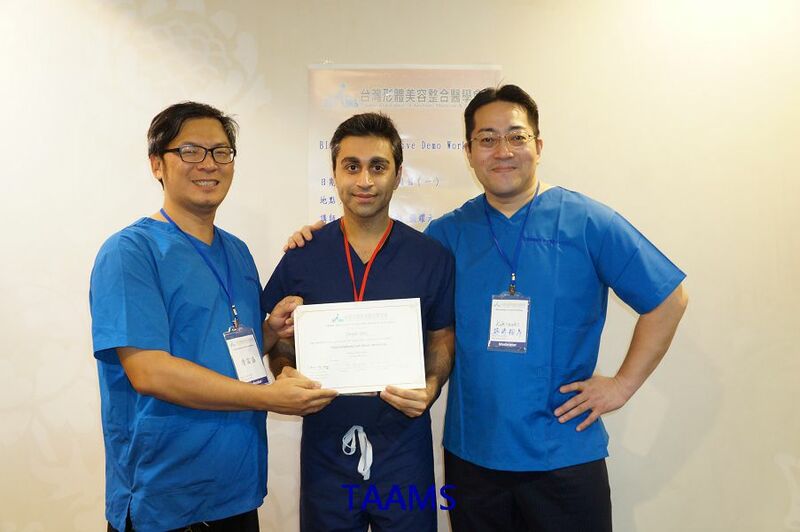 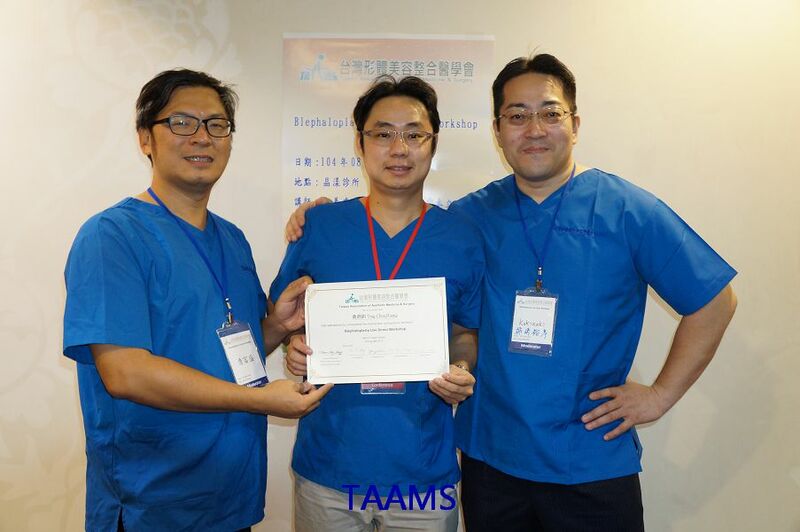 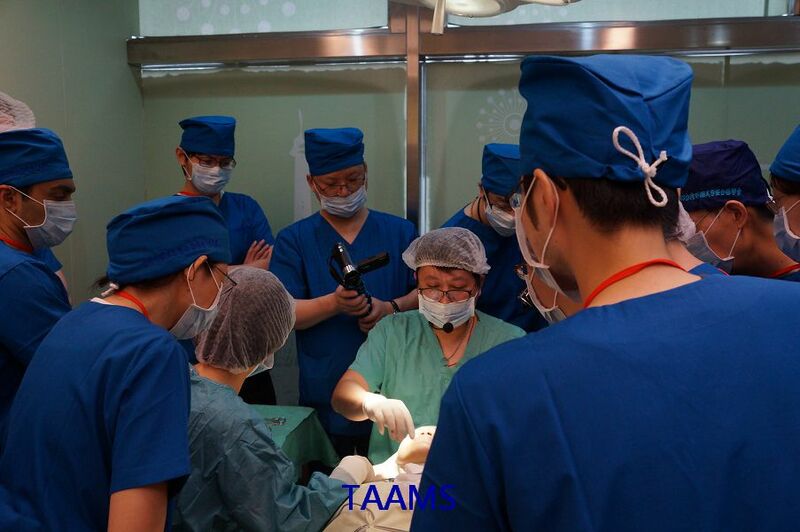 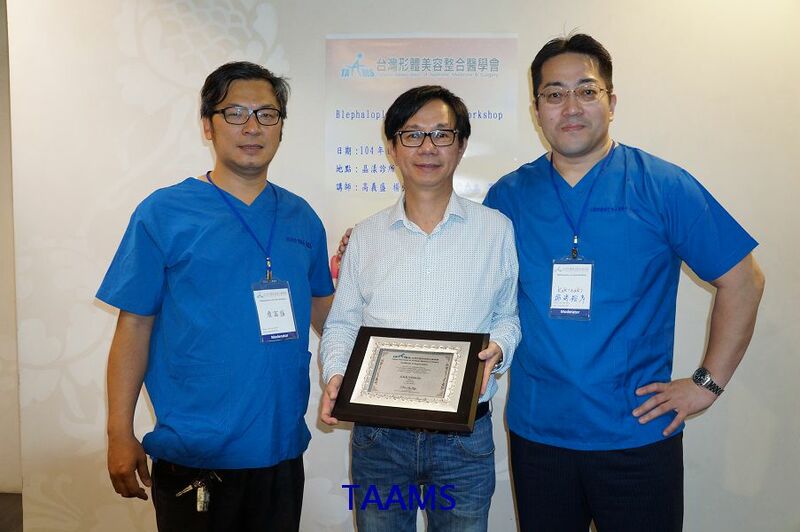 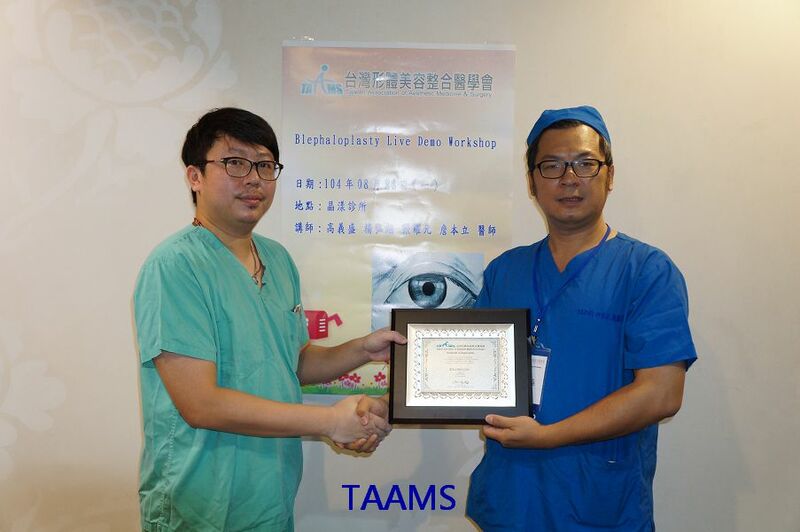 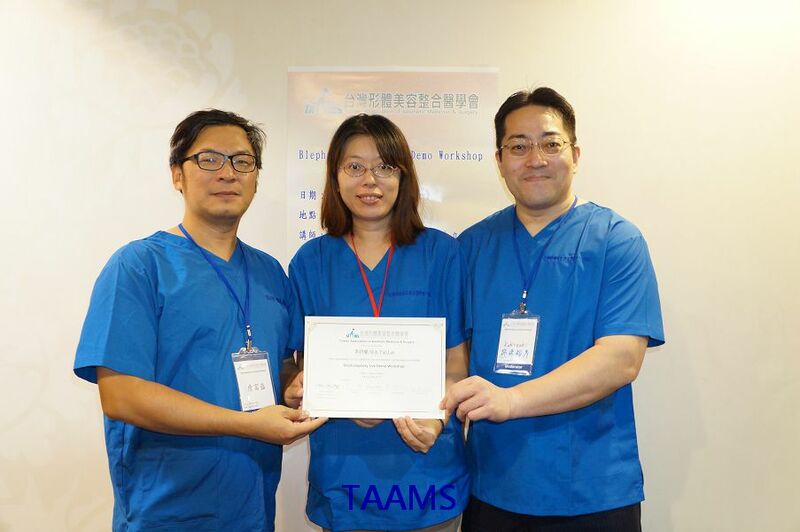 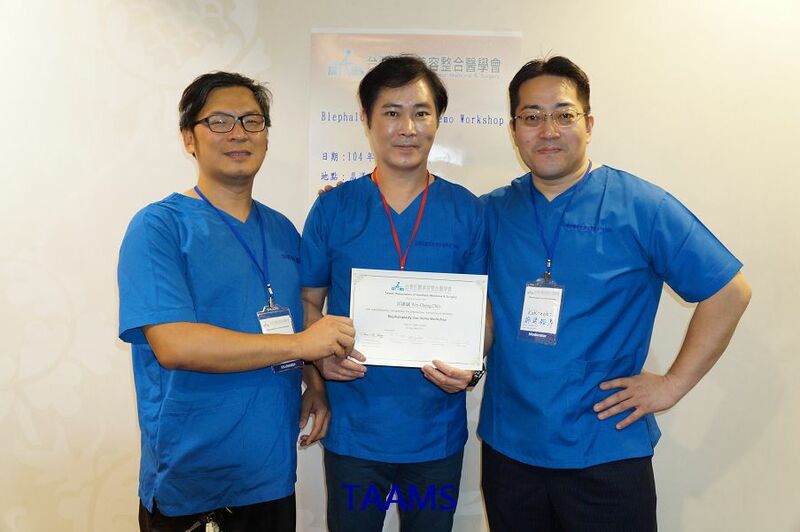 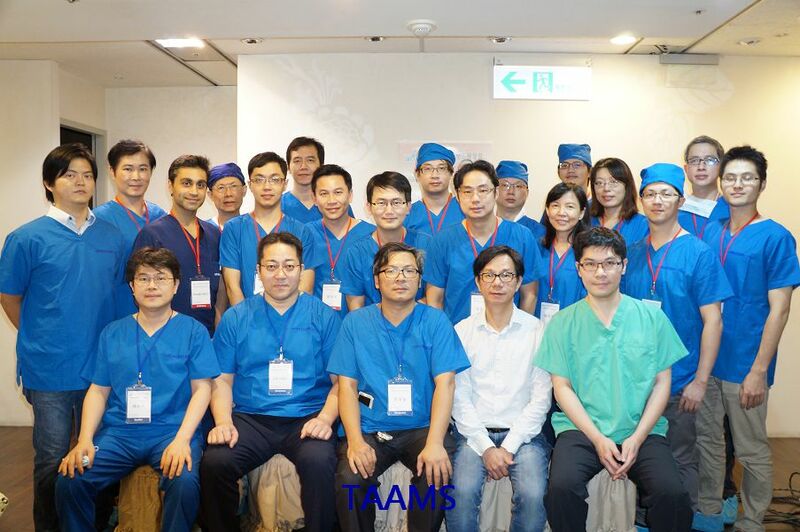 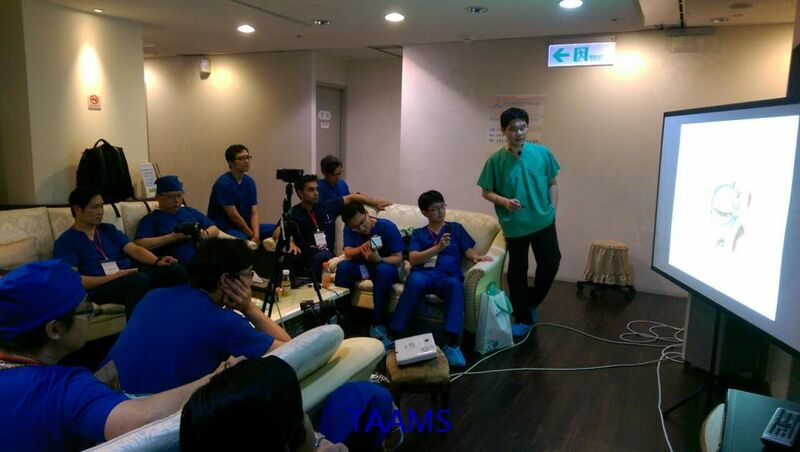 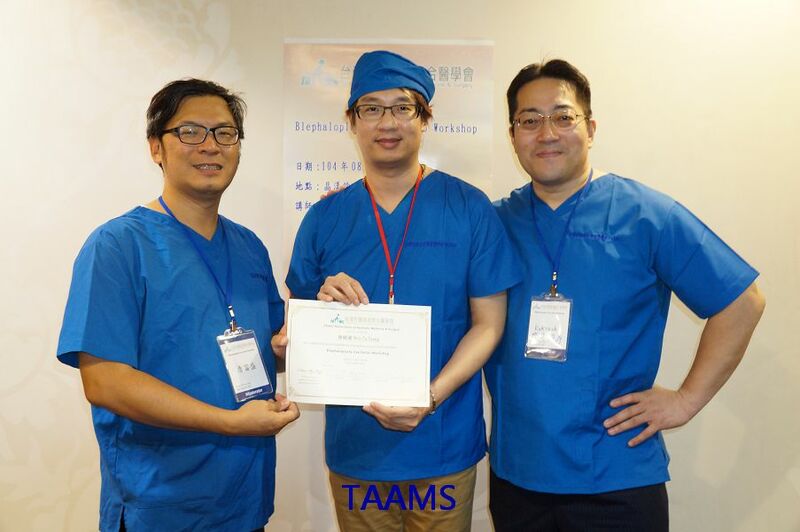 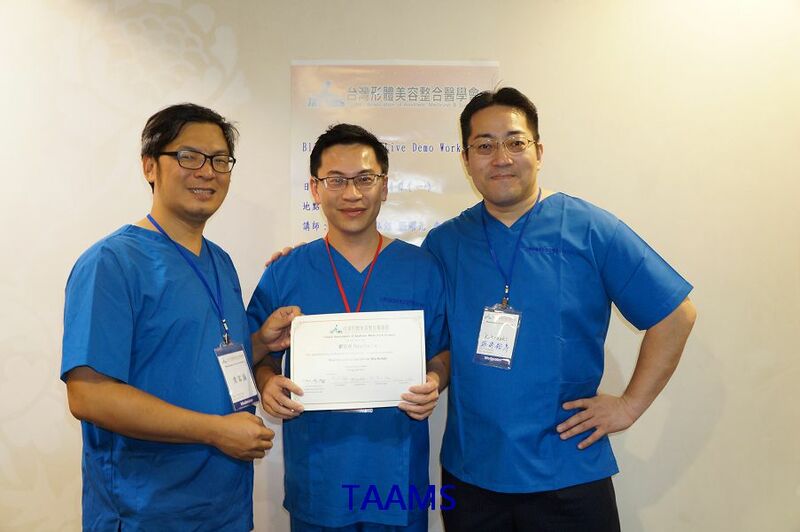 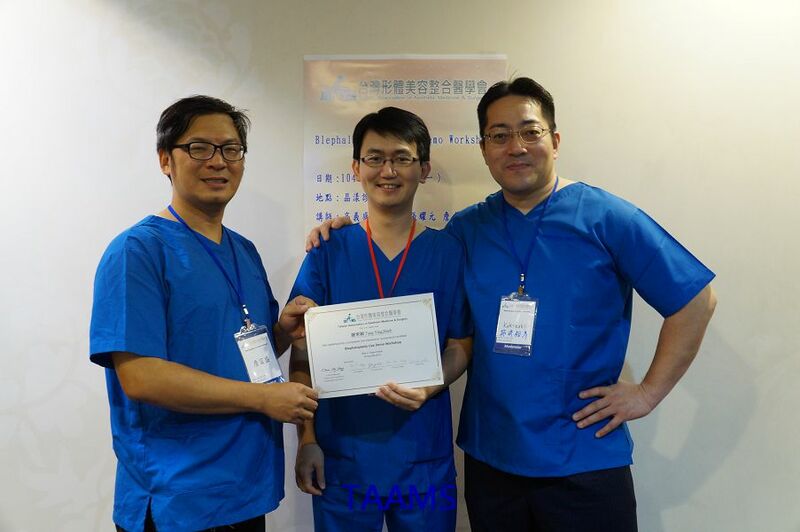 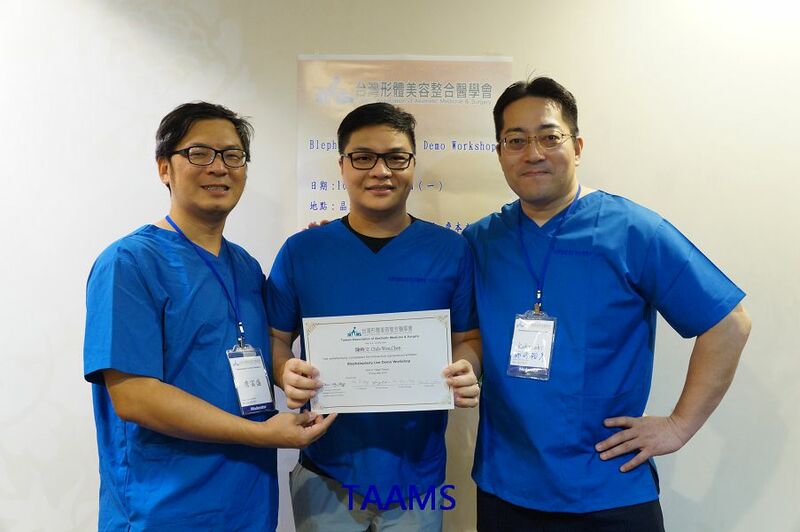 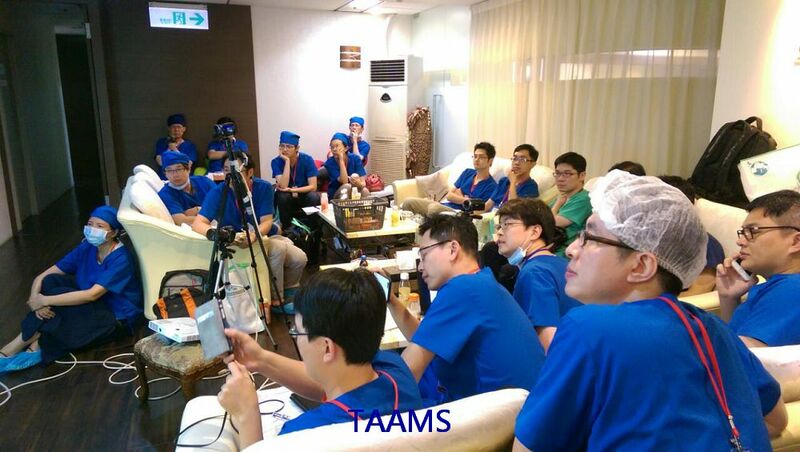 Therefore, we will share the updated knowledge and comprehensive surgical techniques regarding management of eyebags, mongolian folds, upper eyelid ptosis in the workshop. 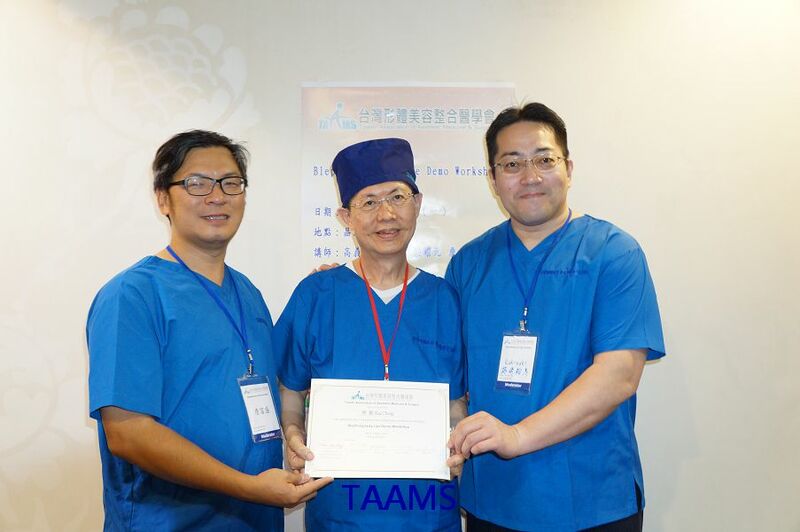 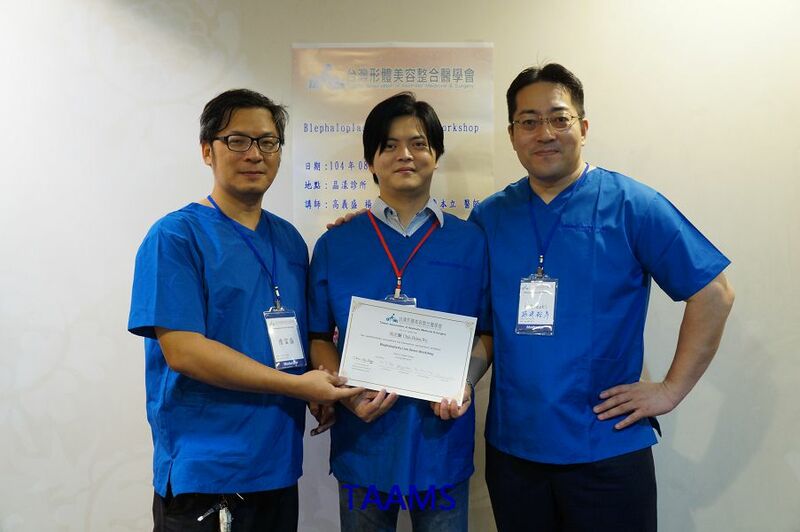 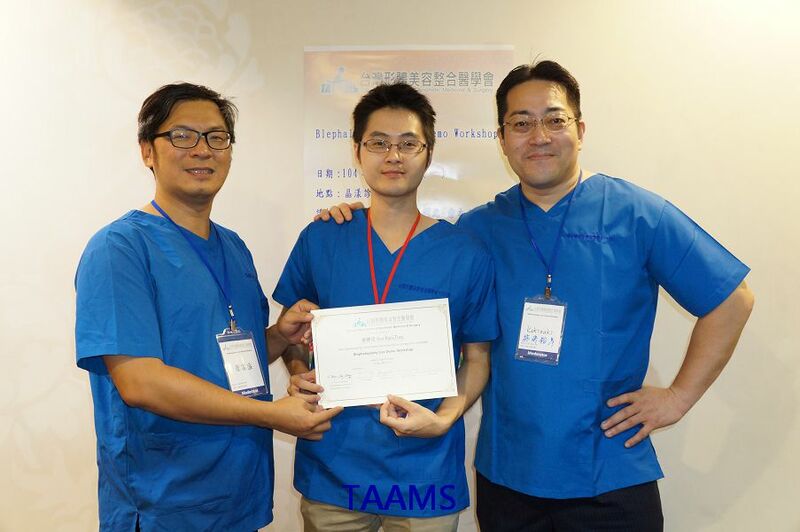 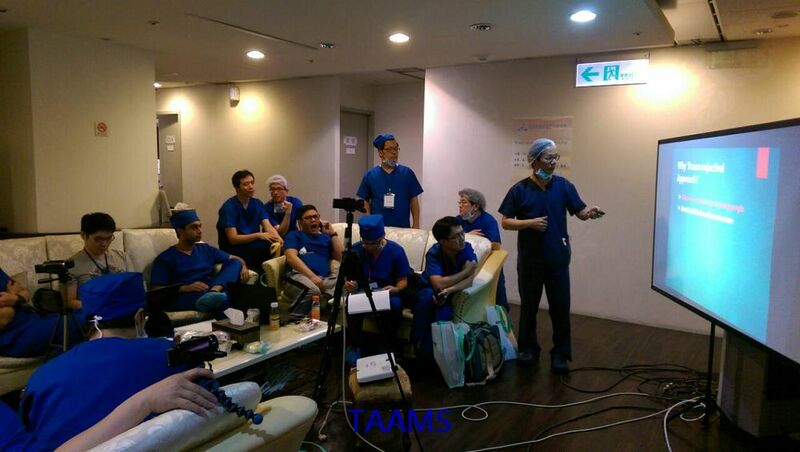 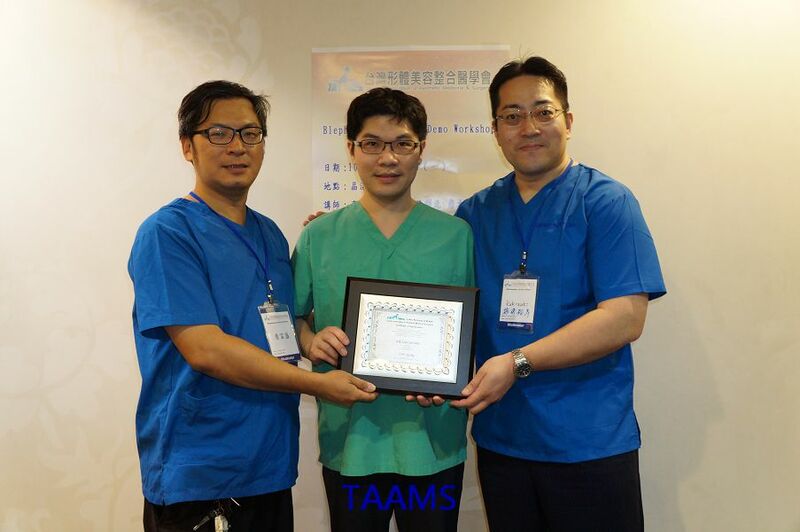 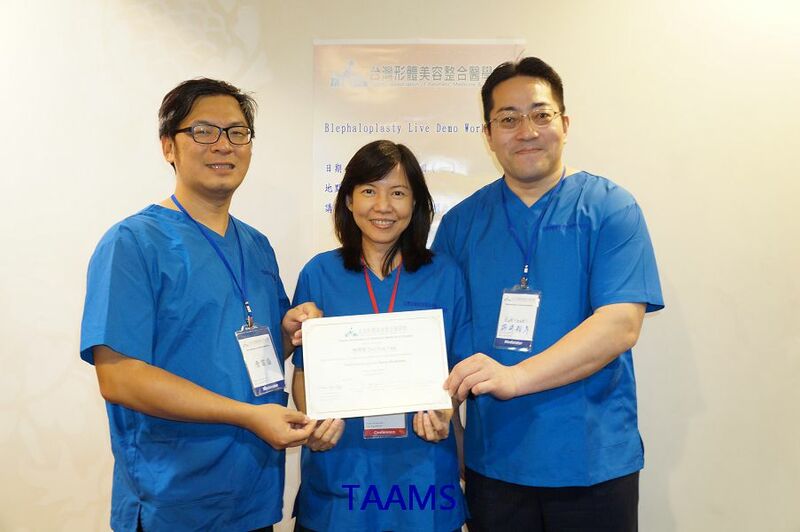 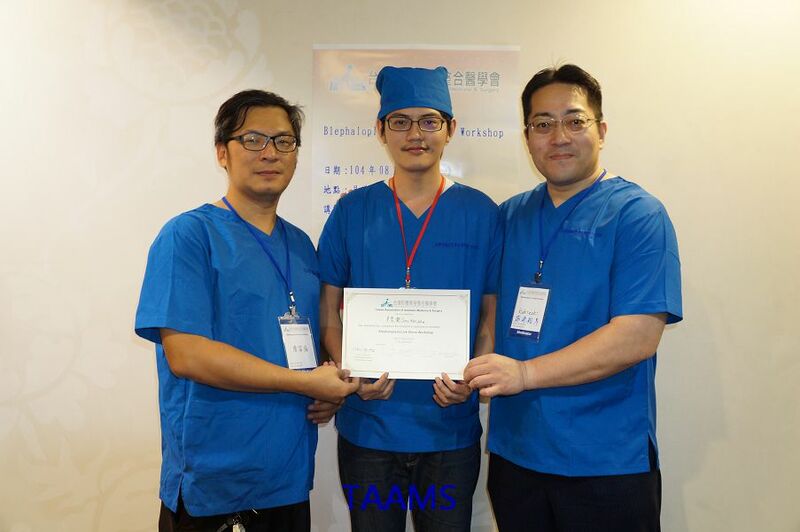 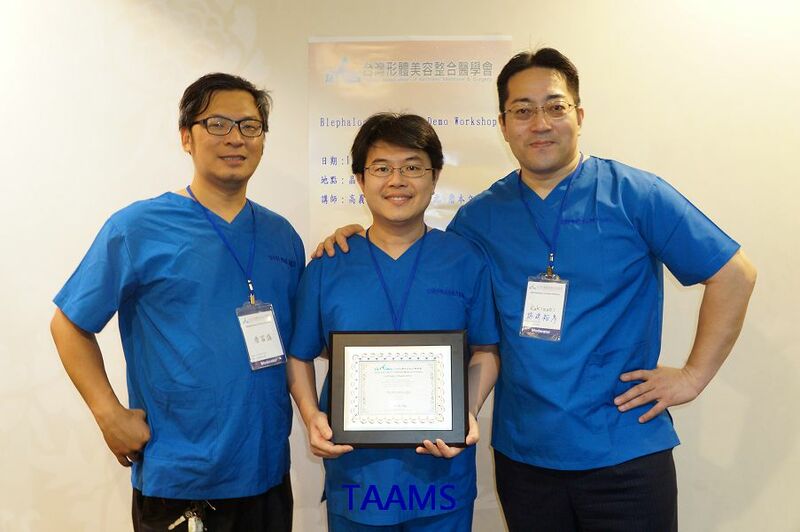 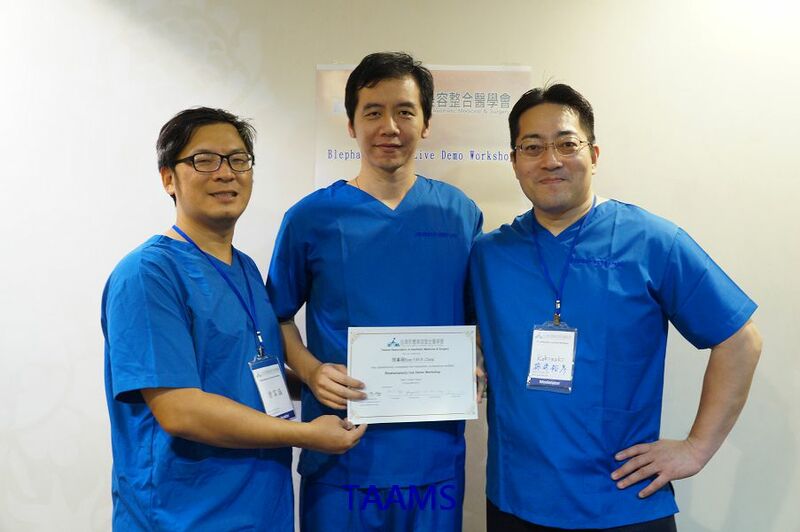 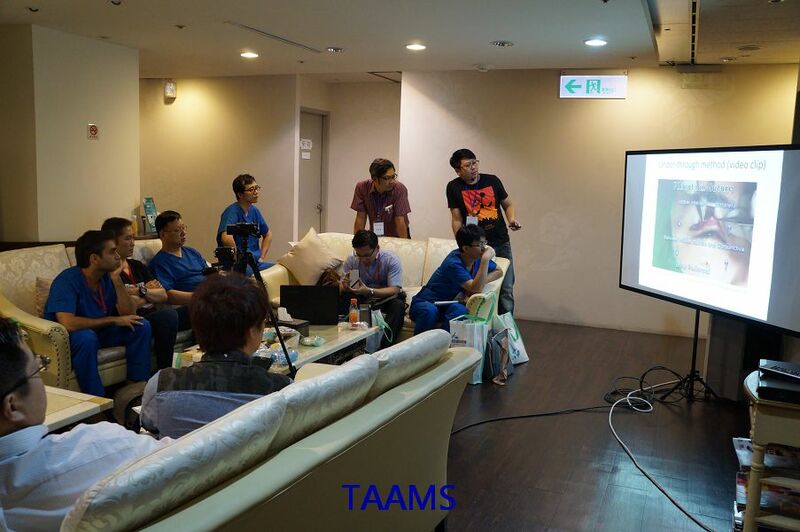 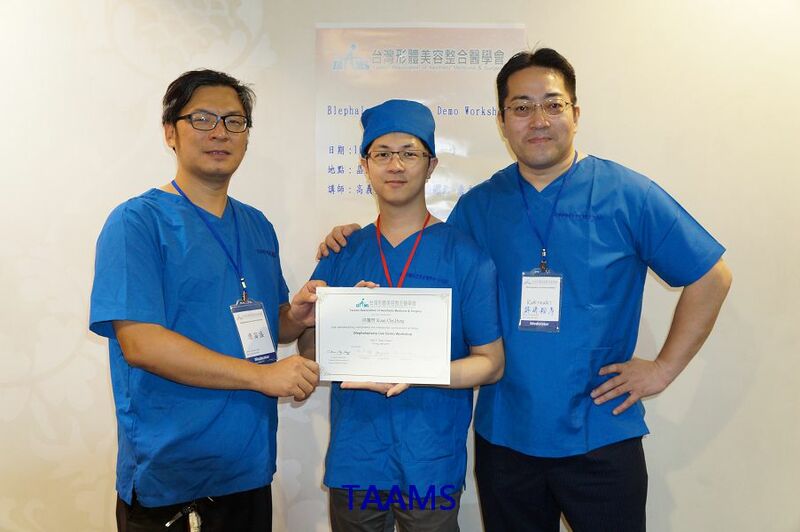 ©2014 形體美容外科醫學會 Taiwan Association of Aesthetic Plastic Surgery.